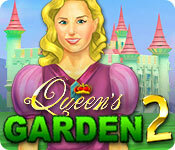 Download Mac Queen's Garden 2 Game Windows 7 Games! The princess has become a Queen! 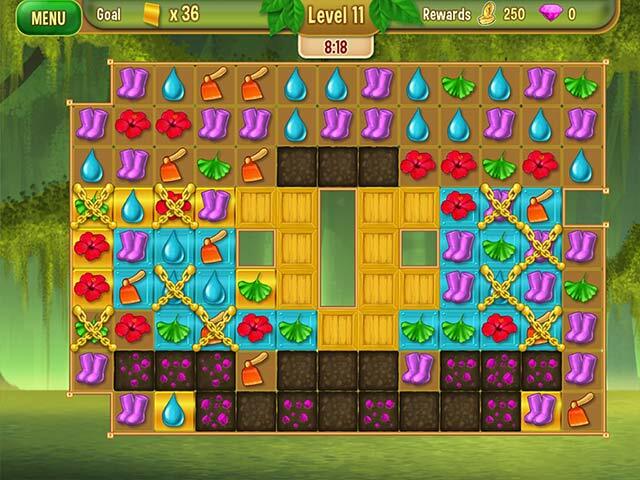 Help her loyal assistant Jack rebuild the garden from scratch in this unique Match-3 game! 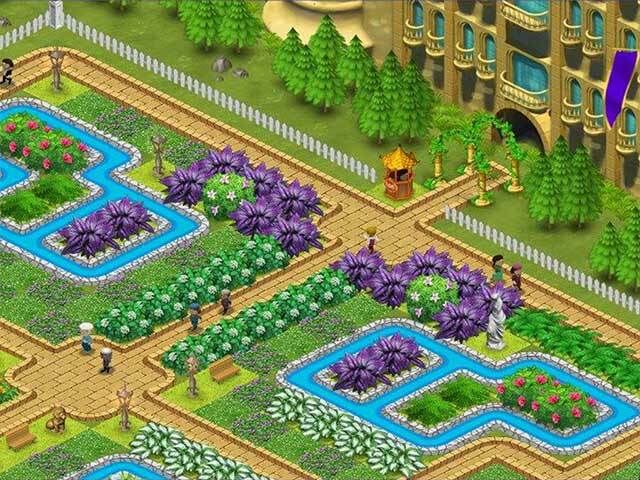 Play over 130 levels, collect coins and special jewels, purchase plants and decorations to design the greatest garden the kingdom have ever seen! 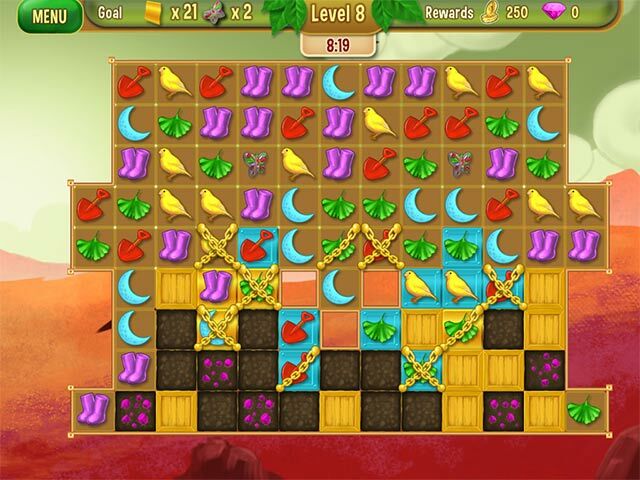 Join Jack and the Queen in the adventure and smell the scent of the roses!